We celebrated being crowned Finalists in two categories at the prestigious Baking Industry Awards. 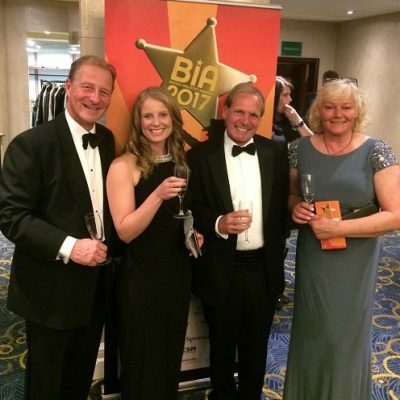 Our Managing Director, Michael Bell collected the Finalist award for Bakery Manufacturer of the Year, whilst National Account Manager, Sally Kidd represented us for the Customer Focus Award. 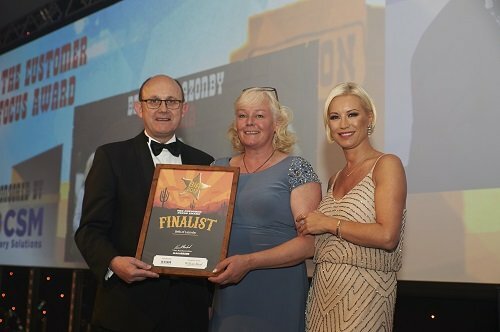 Michael and Sally, along with Operations Director, Philip Callaghan and Marketing Executive, Emily Sudell attended the Wild West themed evening at London Hilton on Park Lane where over a thousand guests from the baking industry elite had gathered to celebrate the glamorous event with host Denise Van Outen. From the champagne reception and casino experience to Denise Van Outen’s performance, the whole evening truly was a night to remember. 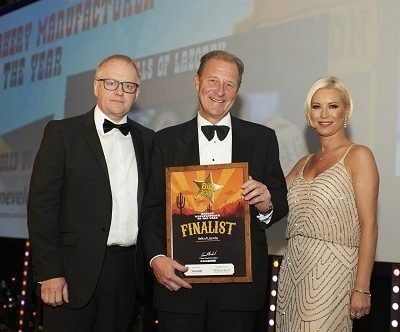 Sponsors of The Bakery Manufacture of the Year, Sonneveld gave recognition to the depth of bakery knowledge across all staff here at Bells, as well as crediting our commitment to capital investment to drive innovation in the field. They also praised our endeavours to train and equip our employees with apprenticeships and leadership courses readily available in the company. 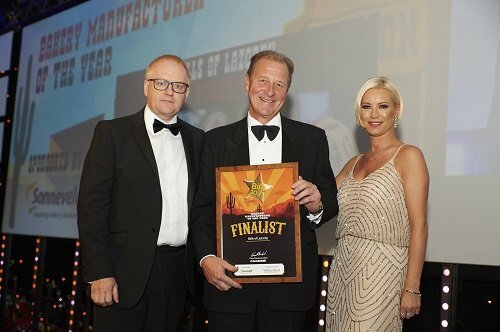 CSM, sponsors of The Customer Focus Award applauded the attention to detail shown throughout the projects undertaken with a variety of customers. The application included both their gluten free co-manufacturing venture with Mr Kipling, as well as the Handmade Artisan Sourdough Bread project carried out and recently refreshed with local supermarket, Booths. It was marked that both projects showcased the level of flexibility across our bakeries and the willingness to meet and exceed the expectations of the customers. 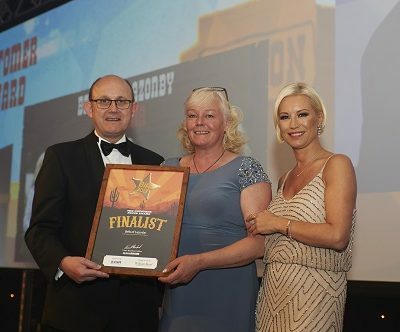 Philip Callaghan, Operations Director, said: “It is a fantastic achievement and great to be recognised for the close relationship we endeavour to foster with all of our customers.